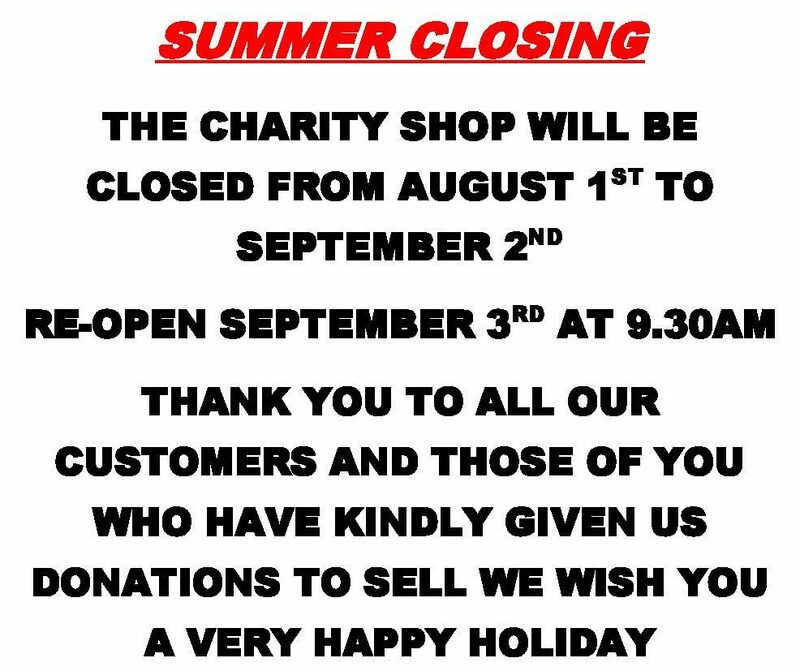 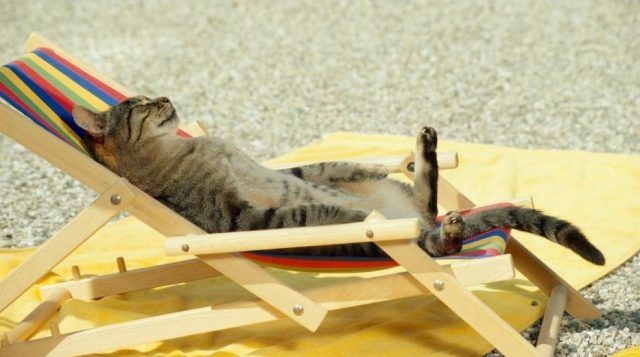 The MCPS Charity Shop will be closing on Tuesday the 31st July 2018 at 1.30 until Monday September 3rd 2018 at 9.30 for the August Summer holiday. 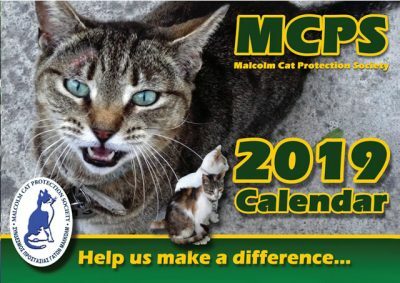 We look forward to seeing you in September & wish you a Happy Holiday. 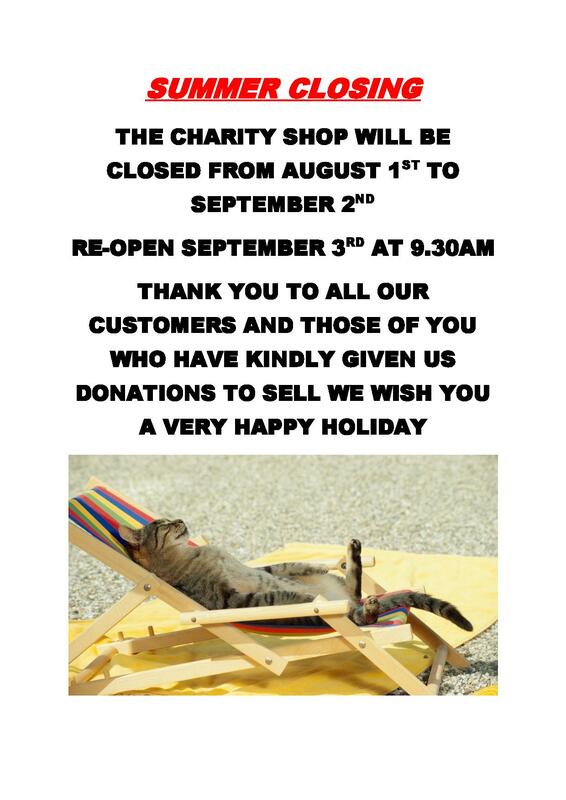 Thanks to all our customers & those who have kindly donated we really do appreciate your support. Previous post RIP, Mr Jinx.